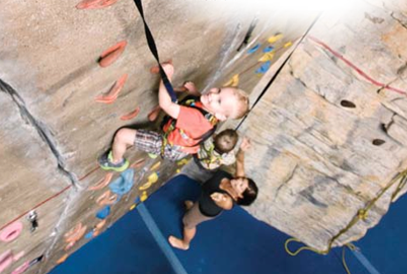 An insurance plan designed specifically for qualifying members of the Association of Challenge Course Technology (ACCT) and Professional Ropes Course Association (PRCA) who are involved in the construction, facilitation, inspection, operation of challenge courses, and zipline/canopy tours. Coverage is provided by an insurance company licensed in all 50 states. Coverage is provided by a highly rated Insurance Company for qualifying Associations for Challenge Course Technology (A.C.C.T.) or Professional Ropes Course Association (P.R.C.A). Comprehensive General Liability protects the named insured and employees for bodily injury and property damage claims from third parties for which the named insured is legally liable. The program can provide products and completed operations coverage for builders and suppliers who qualify. It can also cover other outfitter and guide type activities such as rock climbing, canoeing, hiking, camping, orienteering, zip line and canopy tours. Professional liability coverage is also available for facilitators, instructors, teachers, inspectors, and builders. Accident Medical Insurance Coverage is also available. This policy pays, regardless of fault or negligence, the medical bills of participants resulting from an accident while on the tour. Workers’ Compensation insurance is required in nearly all states and fulfills your obligation to your employees in the event of a work related injury*. Workers’ Compensation laws require the employer to be financially responsible for medical treatment and lost wages related to an injury sustained in the course or scope of employment. We are able to provide this coverage for those accounts that qualify. Premium is based upon annual payroll by classification of employees. The insurance company is a multi-state provider who can offer multi-state coverage. 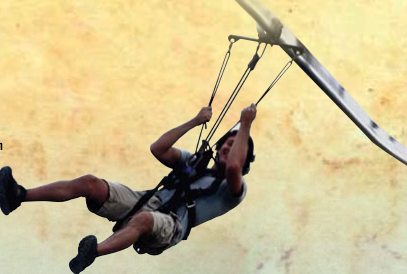 For more information on our zip line and canopy tour program, click here. To receive further information on how we can assist you, please contact Andrew Heller via email or directly at our Woodhome Insurance office. Covered causes of loss include fire, lightning, hail, wind, vandalism, malicious mischief and theft. Coverage can be purchased on a replacement cost basis and deductibles range from $500 to $5,000. If you have any questions regarding our Recreational Insurance Policies, please contact Andrew Heller (Program Director) at: Office: 410-580-0911 or Cell: 410-404-7396. Get Your Recreational Insurance Quote Today!